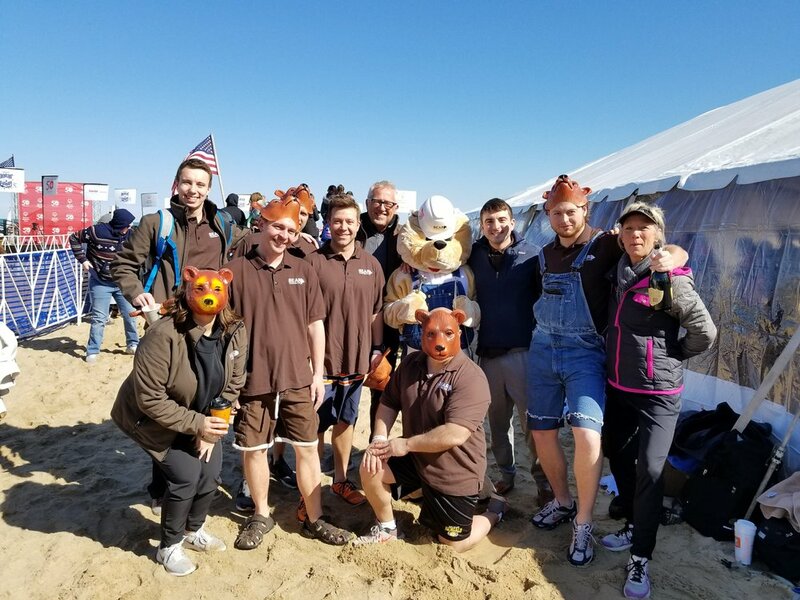 John Hewitt participated in the Polar Plunge with Bear Construction to raise money for the Special Olympics! 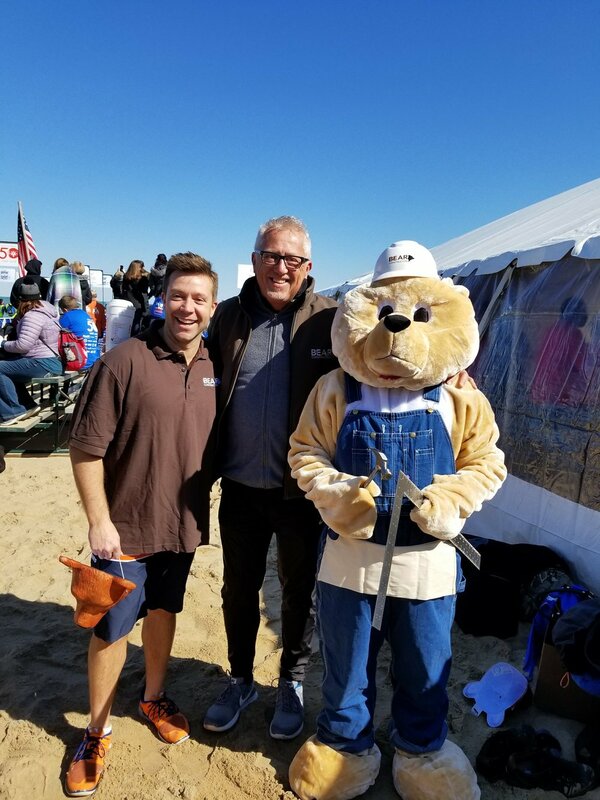 John raised $2,025 for Bear Construction's contribution. 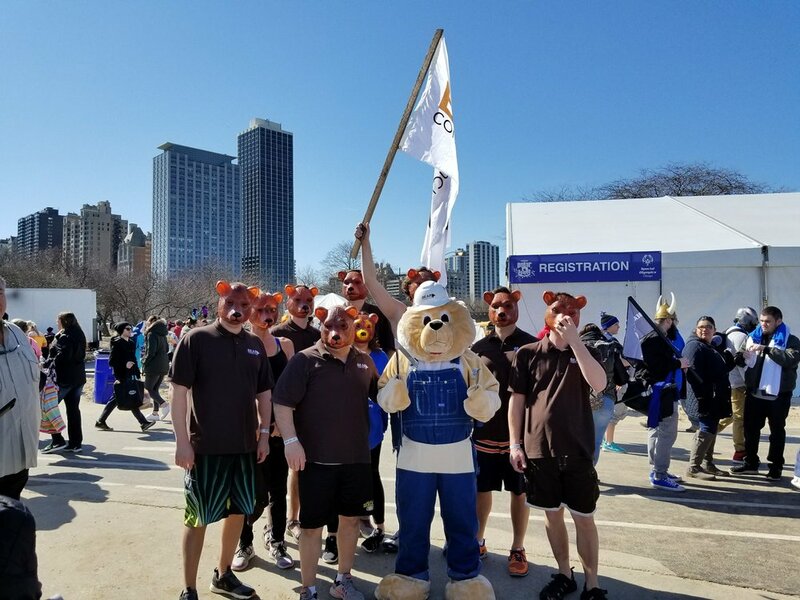 You can still donate here. 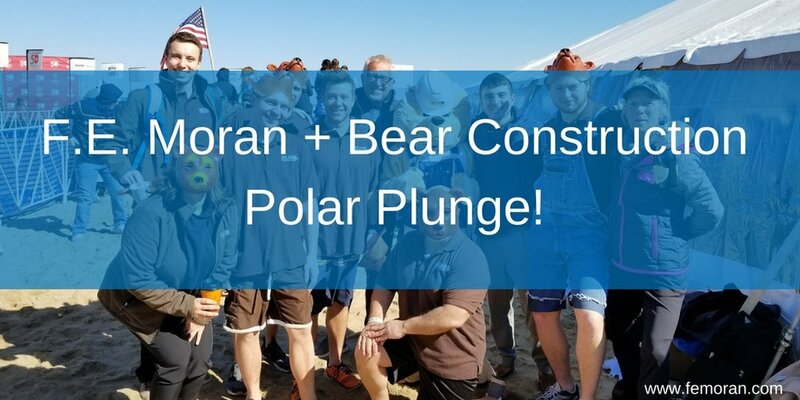 See other participant pictures on social media with the hashtags #PolarPromise, #MakeaSplash, and #ChicagoPolarPlunge. Older PostCongratulations to Michele Russell on her Engagement!